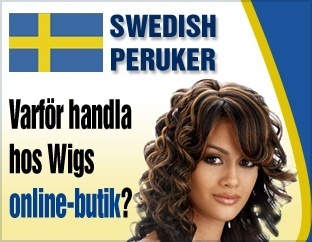 Women who have straight hair want curly and women who have curly hair want straight. 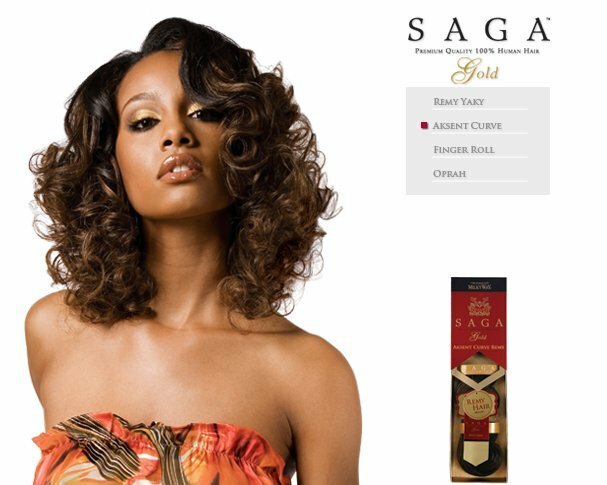 It’s natural to want to try something new. 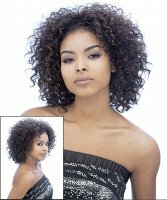 Either way, the It’s a Wig Natural Curly synthetic wigs give you curls galore! 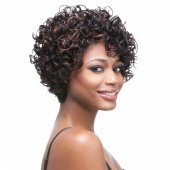 These high quality Wigs Online Store wigs vary from short, tight curls to long or mid-length wig styles with ringlets, large locks, cute and zippy curls, subtle curls, and many naturally Afro styles. 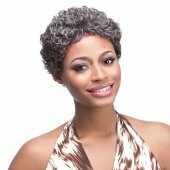 The easy care and maintenance makes it easy to achieve salon-perfect hair every time you step out in your synthetic wig. 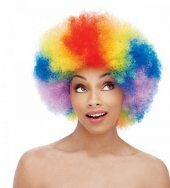 Just gently shake it out, scrunch it up a bit in the spots that need pizazz, and put on your best smile. 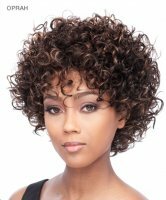 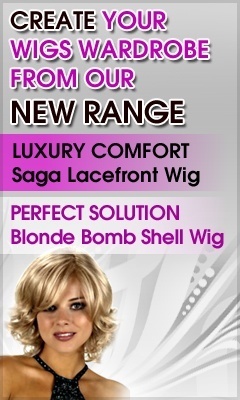 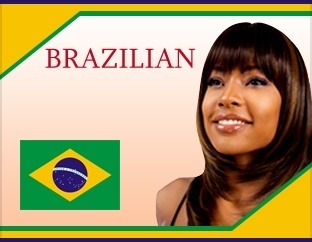 You can wear It’s a Wig Natural curly wigs for career or play and they work equally well.